The movie rights have been sold and the book is NOW LIVE!! This book landed on my radar when I saw that Caroline Kepnes (an author you guys know I adore!!) read and loved this book! I read the synopsis and knew I had to have it! 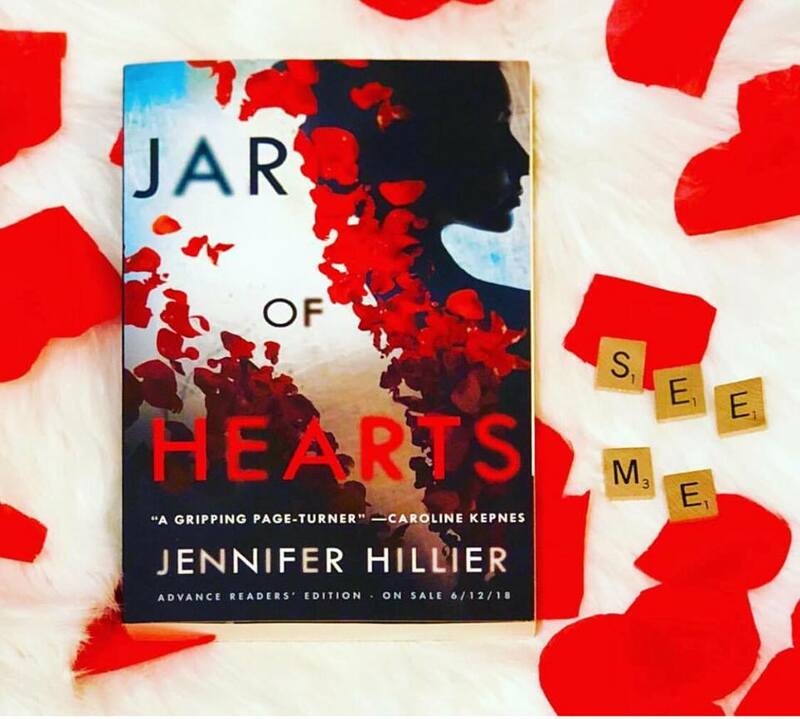 I’m so excited to share my review and let you all know that this psychological thriller JAR OF HEARTS by Jennifer Hillier is not only a TOP READ for 2018 it’s NOW LIVE!! Jar Of Hearts is the fifth novel by Jennifer Hillier. (Someone correct me if I’m wrong please) If you love a great thriller you may have already heard of her and read her work. 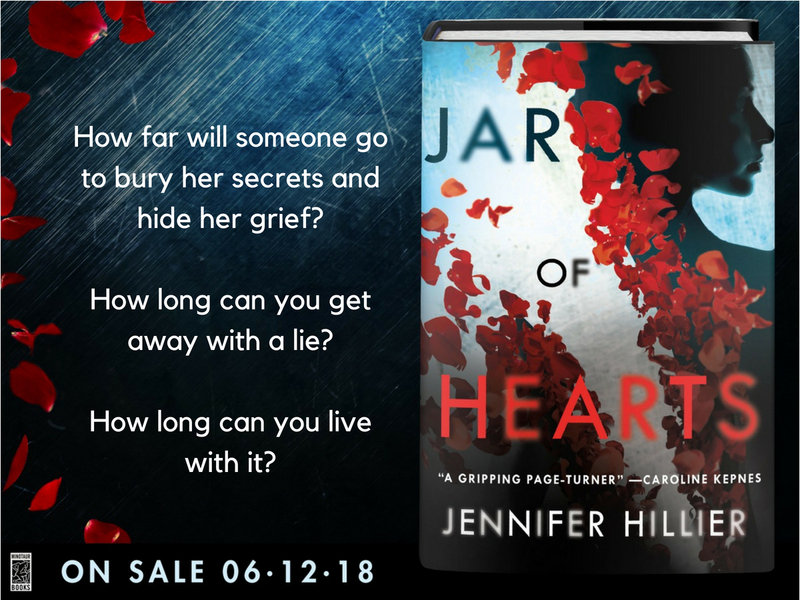 If you love a great thriller and like me, Jar Of Hearts will be your first taste of the mystery and intrigue Hillier has to offer, then you, my dear friend, are in for a treat. You are about to be blown away by a breathtakingly epic journey that will have you questioning how everyone that has ever read a book, has not heard of Ms. Jennifer Hillier! Georgina Shaw (Geo), Kaiser Brody, and Angela Wong. Three inseparable best friends until the day Calvin James invades their lives. Set in Seattle this horrifying tale shows us that not all friendships are meant to last, not all love is true, and our skeletons rarely remain in the closet. These complex multidimensional characters weave a web full of lies and truths. Of the present, and the past, so seamlessly that you, my little fly, will be trapped. Held captive in Geo’s intricately spun web. Consuming every tiny morsel of this disturbing tale. When the past catches up with her, Geo is finally able to exhale. Knowing this day would come, you’d think it’s the final chapter she’s been waiting for to put a horrifying experience behind her, to pay her dues, and to finally let the past lie… But for you little fly… Your journey has only just begun. Watching as Geo disentangles herself from the past. The struggles she faces and horrors she endured had me mesmerized. This hair-raising tale is not for the light of heart and does contain some triggers. (FYI, that’s your trigger warning) I found myself fully immersed in this unique and gripping thriller from the first to the very last page. Jar Of Hearts is full of jaw-dropping twists and an ending that will leave you shell-shocked. 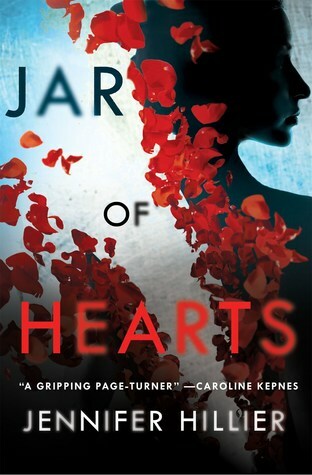 I can’t say for certain if this is the best thriller of the year just yet, but I can say good luck to the other authors writing in this genre because Jar Of Hearts will be hard to beat! This MUST READ thriller needs to be on your summer reading list. This chilling novel will stay with me for a very very long time. Jennifer Hillier my dear readers and authors, has just raised the bar. Jar Of Hearts is now live in the US and Canada. Live July 25th in the UK. keep reading to read the first three chapters of Jar Of Hearts by Jennifer Hillier! Hillier writes about dark, twisted people who do dark, twisted things. Born and raised in Toronto and a proud Canadian, she spent eight years in the Seattle area, which is where all her books are set. She loves her son, her husband, the Seahawks, and Stephen King. Not equally, but close. She’s the author of five novels. Her newest psychological suspense, JAR OF HEARTS, is coming June 12, 2018 from Minotaur Books. 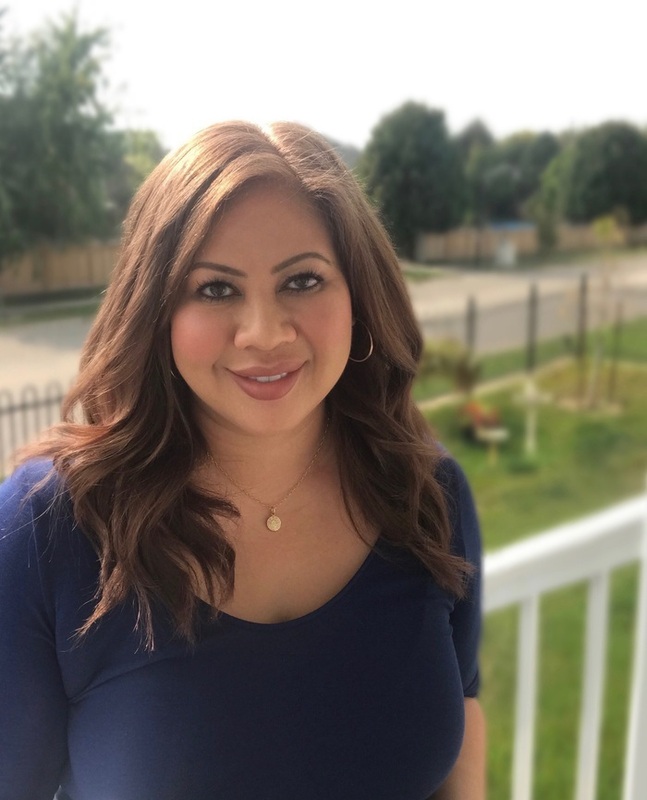 Learn more about her at jenniferhillier.ca. If you want to hear more about the book check out the author video below!!! Let me know if you enjoy psychological suspense and thrillers below! Have you read a novel by Hillier before? I wanna hear from you! Geo spent a good chunk of her childhood at Angela’s house, eating take-out pizza in their kitchen, sleeping over countless times when her father worked nights in the ER at the hospital. She embraced the Wongs during the days when their only child didn’t come home, offering them reassurances that their daughter would be found, giving them answers that made them feel better, but were far from truthful. The Wongs were invited to the St. Martin’s High School graduation, where they received a special award on behalf of Angela, who’d been captain of the cheerleading squad, a star volleyball player, and an honor student. And every year after high school, wherever she was in the world, Candace Wong Platten mailed Geo a Christmas card. A dozen cards, all signed the same way. Love, Angie’smom. I have seen reviews of this book absolutely everywhere. Now I want it so much. Thank you for your review that just confirms that a really must have it. It’s an epic read for sure!! Hope you enjoy it as much as I did! Oh this sounds wonderful! I am so adding this to my TBR! Sounds like a good book- and the cover is gorgeous! Amazing thriller! And I agree. The cover is gorgeous! This sounds very interesting! I just added it to my to-reads! I have this one sitting in my kindle, slowly making it’s way to the top of my TBR. I hope you enjoy it just as much! Such a great post and I’m glad that you enjoyed this book so much! The cover definitely has me intrigued, though psychological thriller is a bit outside my normal comfort zone. I am still going to check this one out. Great review!